A sinus augmentation is generally performed at Drs. Blecha and Jandali‘s office, under local anesthesia. Some patients may request oral or intravenous sedative medication as well. 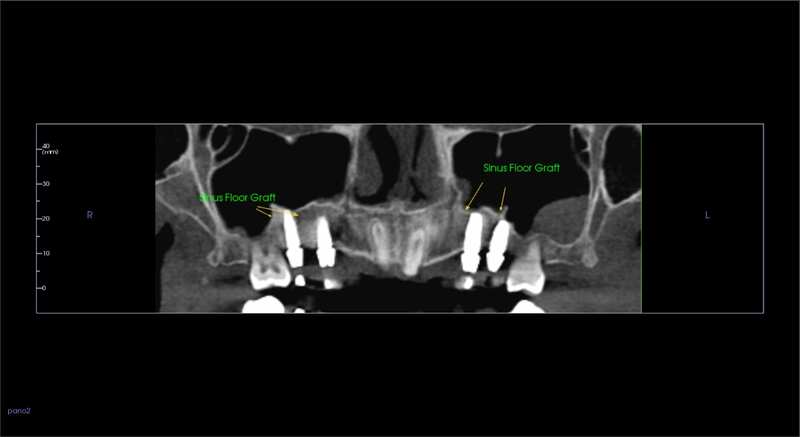 The sinus graft makes it possible for many patients to have dental implants when years ago there was no other option other than wearing a removable partial denture. Drs. 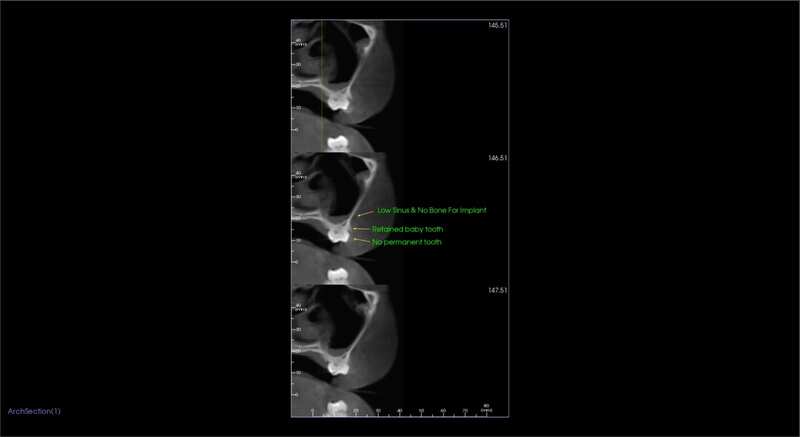 Blecha and Jandali has helped many patients in the past replace all of the upper posterior teeth on one or both sides with fixed implant supported teeth that restores the appearance and chewing function problems that these patients had often had to live with for many years.